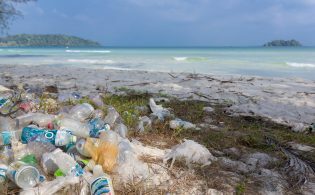 In continued support of the Adventure Travel Trade Association’s (ATTA) initiative to eliminate single-use plastics, we are proud to announce a new and unique Adventure Travel World Summit (ATWS) partnership. 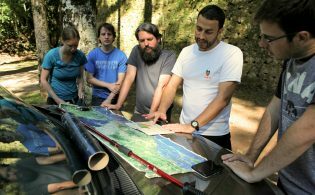 This partnership introduces the adventure travel industry to LifeStraw, a company founded on doing social good, and its suite of products, including a community filtration system for larger groups and sustainable options for individuals. 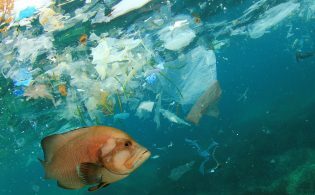 As part of the ATTA’s commitment to reduce single-use plastics, we recognize the importance of not only providing education and research to the community, but also a variety of resources for members to utilize in their own journey of reducing plastics in their operations. During the Summit, LifeStraw representatives will connect with delegates and showcase a number of the company’s products, including the popular community water filtration system, which will be used on-site throughout the Summit and donated at the conclusion of the event. 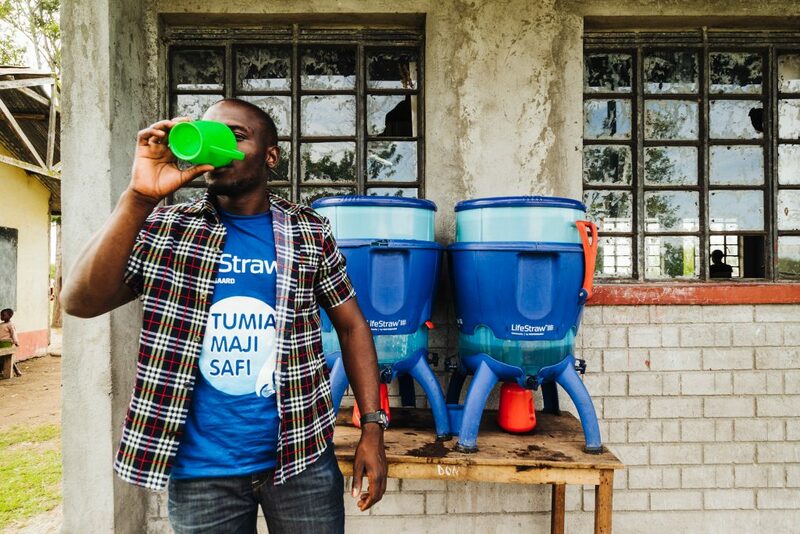 The LifeStraw community filtration system is a high-volume, point-of-use water purifier with a built-in, safe storage tank that makes contaminated water safe to drink. © Chris Brinlee Jr.
LifeStraw’s focus of providing clean, safe water around the globe started in 1994 with a cloth filter designed to remove Guinea worm larvae. As of today, more than 37 million of the company’s Guinea worm filters have been distributed, which has contributed to the near eradication of the disease. As the company grew, so did its humanitarian efforts. LifeStraw’s retail give-back program has been growing since 2014 and is funded by consumer purchases. For every LifeStraw product sold through retail, a child in need receives safe drinking water for an entire year. The program is managed internally and supported by more than 40 full-time staff working in Kenya, who install and maintain community purification products and educate schools and communities on clean water, hygiene, and sanitation. It makes a five-year commitment for every child and school supported through this program, and, in March 2018, LifeStraw surpassed 1 million children being impacted through the program. 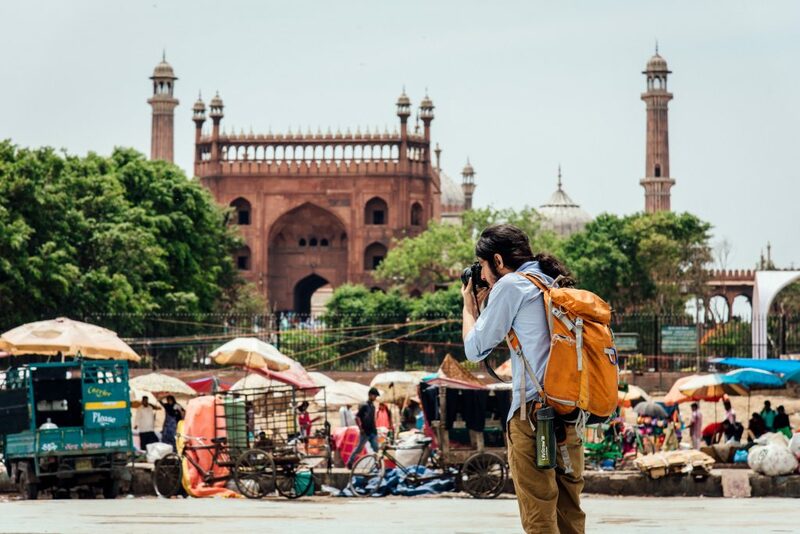 LifeStraw, a company founded on social good, has a global distribution network providing filtration products for travelers and industry members around the world. © Chris Brinlee Jr. The variety of products LifeStraw carries provides the adventure travel community a viable resource for delivering clean water to its clients in some of the most remote regions of the earth. Different business models require different solutions, and it is our aim to deliver many options for consideration. We hope members can benefit in some way from these introductions. If you are attending Adventure Travel World Summit this October, please feel free to reach out to the LifeStraw team via the event app (represented by Adam Janecka, LifeStraw’s head of retail sales) to connect about working together.